Builder, sailor and former gymnast Kare Mosberg was the inventor of Redcord®. Brothers peter Planke and Tore Planke founded the Redcord® company in 1991. They started the company after Peter was plagued by repeated episodes of acute low back pain for over 20 years. 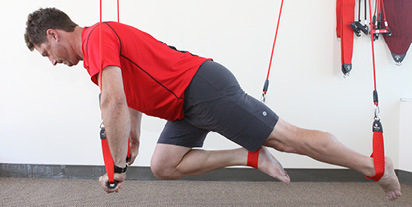 He found that the Redcord® system alleviated his pain. Redcord®’s total and holistic approach bridges the gap between performance oriented training and injury rehabilitation and is based on the principles of combining body weight with resistance using suspension slings. A unique blend of applied scientific knowledge, patented equipment and trained guidance ensures the Redcord® system gets results. Comprehensive knowledge of physical medicine and exercise science underlies a unique active training method. Redcord® enables you to exercise in a safe but challenging manner in order to develop strength and control in end of range positions. And since Redcord® exercises can activate several muscle groups during a single exercise, training time is reduced. Performance training with Redcord® consists of three-dimensional exercises with high carry-over effect to sporting situations. The exercises improve strength, muscular endurance, balance, coordination and core muscle stability. 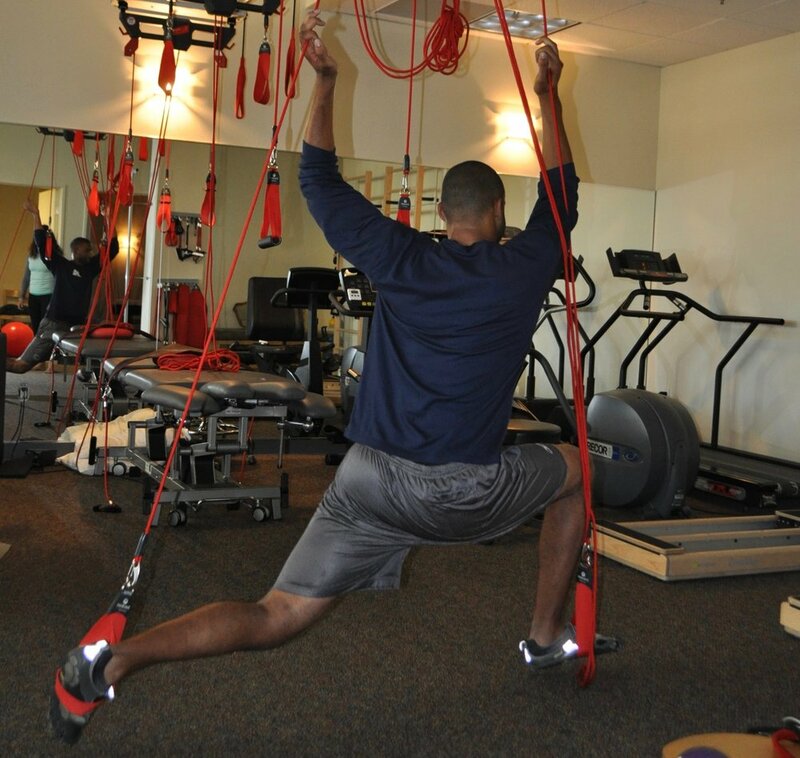 Studies show that suspension exercises in Redcord® improve athletic performance more than traditional strength training. Since Redcord® suspension exercises activate muscle interaction and multiple muscle groups during a single exercise, the training is also time efficient. Suspension exercise provides fast and proven efficiency for anyone who would like to avoid pain, prevent injuries, enhance performance or for those looking to stay active.